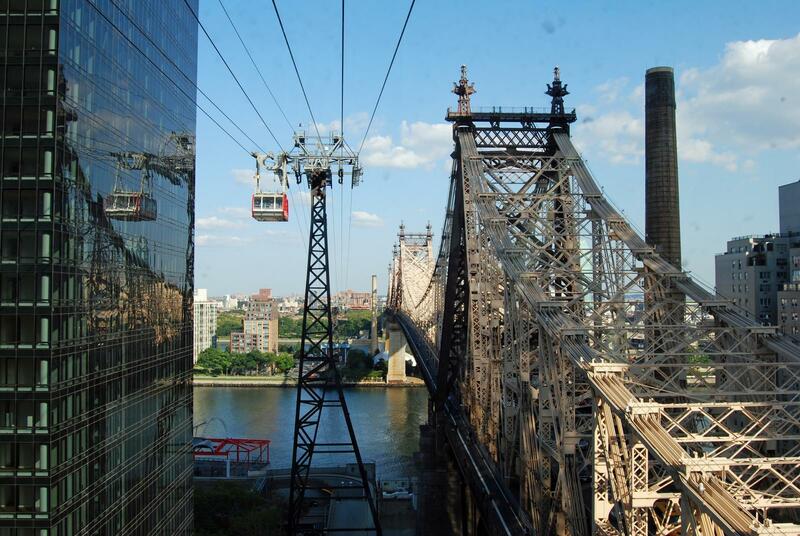 UPDATE: The New York Wheel has been indefinitely delayed due to the lack of a contractor. The outlets are still set to open in Spring 2018. The New York Wheel, will add yet another attraction to the many New York City already has to offer. 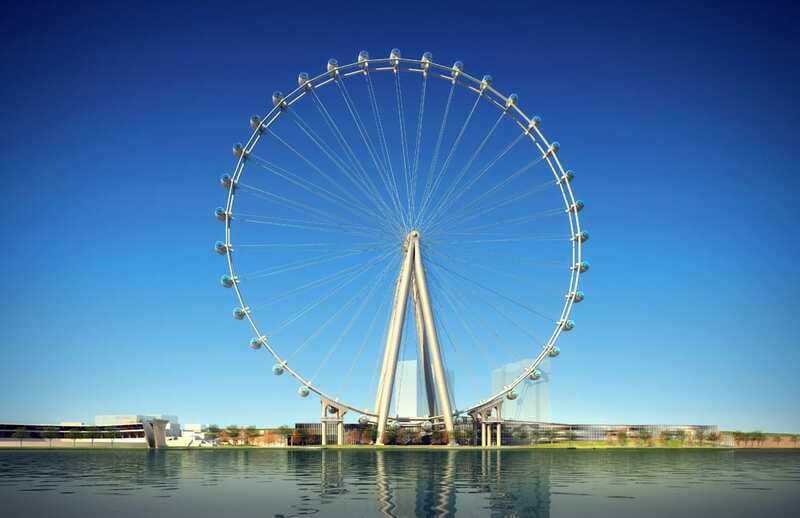 The New York Wheel will stand an impressive 192 meters tall which makes it more than twice the height than the statue of liberty! 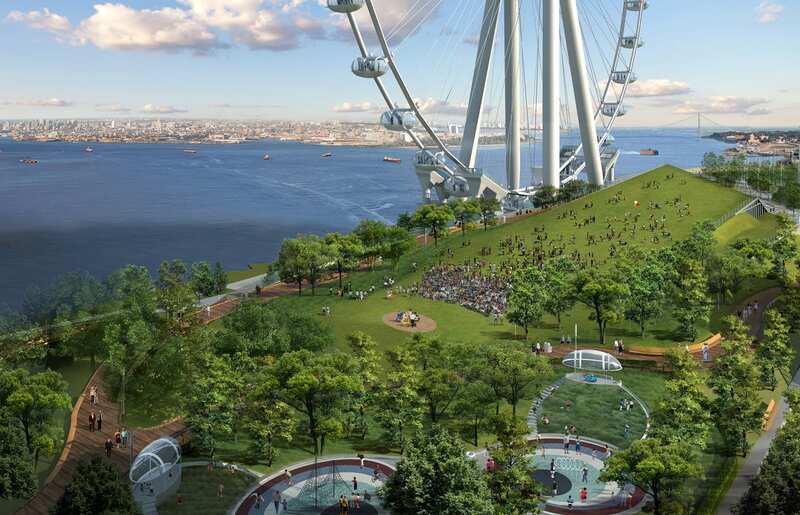 The Ferris wheel will be built on Staten Island in the district of St. George. 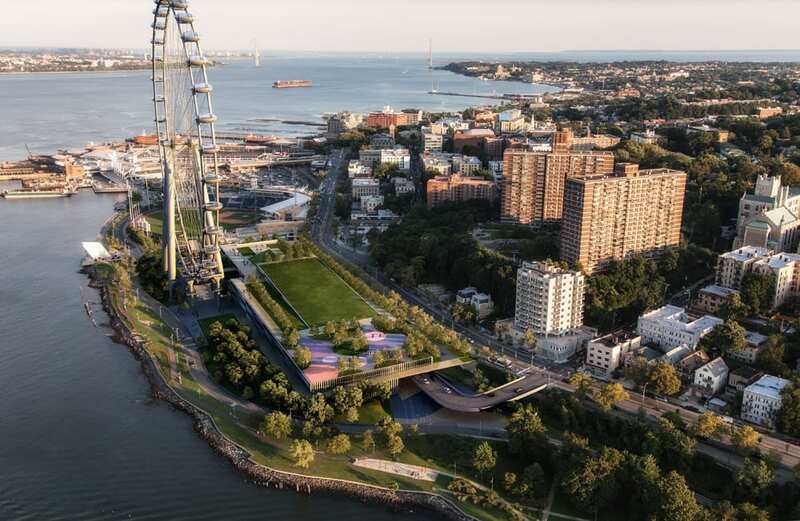 This waterfront location will give visitors of the wheel great views over the Hudson, Liberty Island and Manhattan. 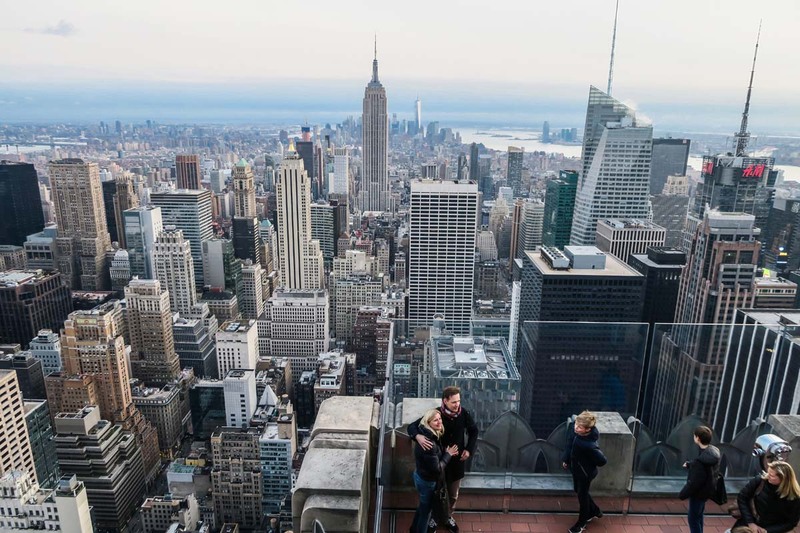 An attraction which gives you views of everything from the Verrazano Bridge to the the New York harbor will be a unique addition to New York City’s many existing observation decks. 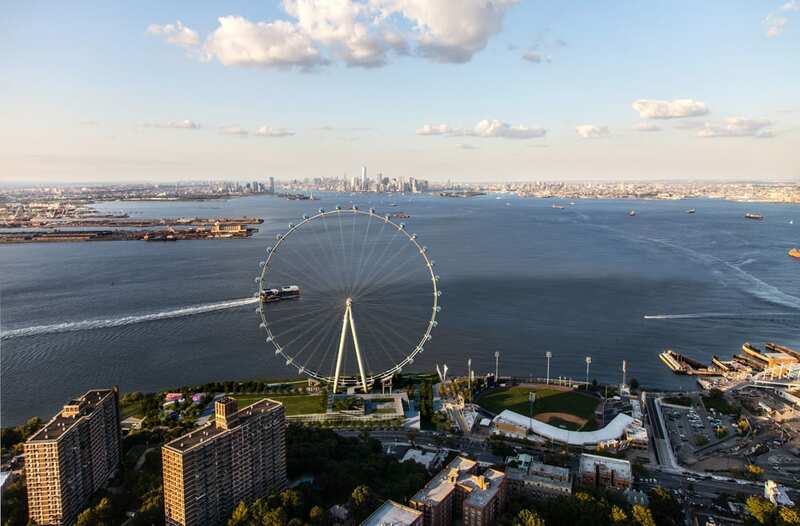 The New York Wheel will be able to accommodate up to 1,440 people per trip! 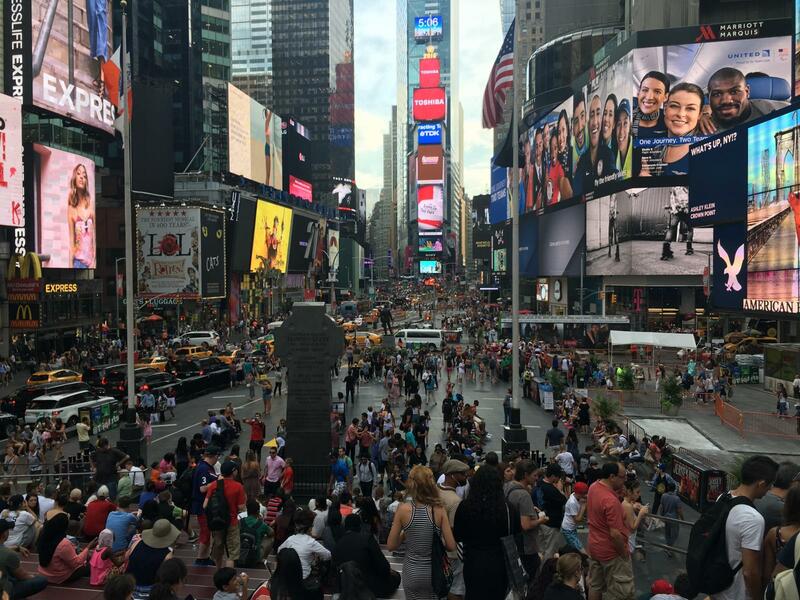 With 4 million visitors planned this beats the City’s current record holder: the Empire State Building which has 3.5 million visitors per year. 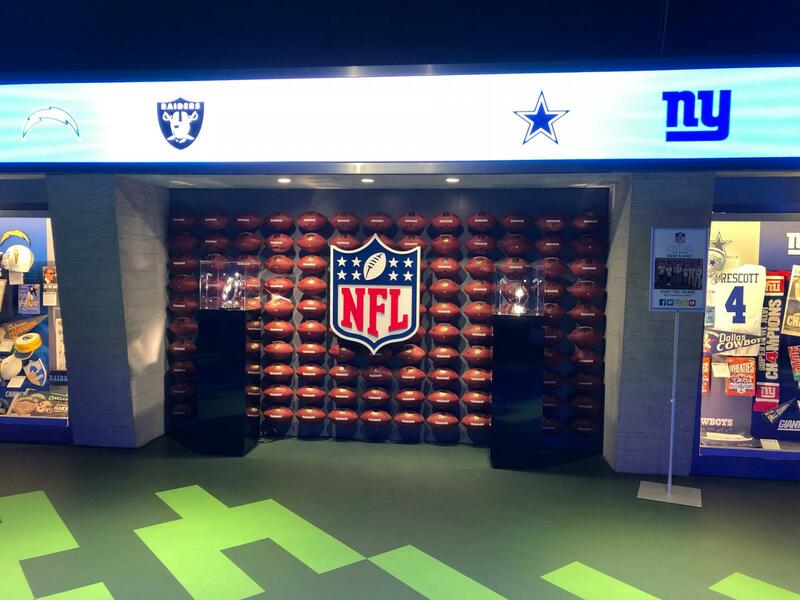 It won’t be long until you can be one of the first to enjoy the City’s newest attraction. Construction started in April 2015 with the opening officially being planned for 2018. The views are no doubt going to be sensational and worth the wait. The ferris wheel is often compared to the famous London Eye which is largely due to the similar design. In addition to the New York Wheel, a building complex will be built in parallel which will consist of several restaurants and a large shopping mall. The Empire Outlets will be New York’s first waterfront outlet with over 100 shops and restaurants. The opening is planned for November 2017. Cross to Staten Island from Manhattan with the free Staten Island Ferry. 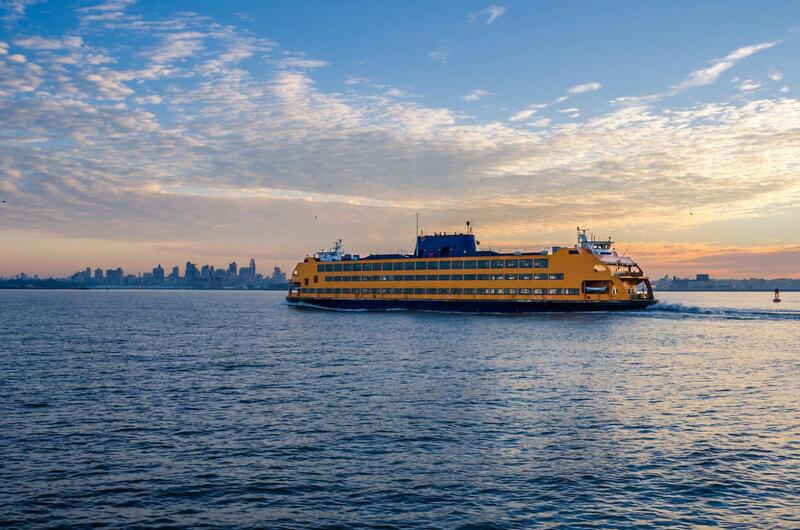 You’ll arrive at the Staten Island Docks in St. George, just 600 meters from the New York Wheel. Once you get there you can relax along the water and enjoy the view of the harbor of New York even before you get onto the Ferris wheel.